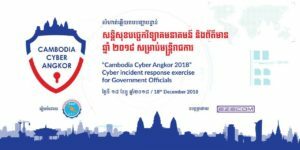 Cambodia Computer Emergency Response Team (CamCERT) is the National Computer Emergency Response Team for Cambodia and provides a point of contact for dealing with computer security incidents affecting the Internet community in Cambodia. 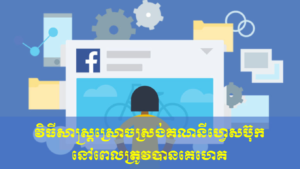 CamCERT provides computer information security advice to and cooperates closely with the Cambodian Government, Internet Service Providers (ISP/IX), local/international CSIRTs, as well as the Cambodian public including ICT vendors, National Security Communities, and corporate/individual users. CamCERT is an office under Information and Communications Technology (ICT) Security Department, General Department of ICT, under Ministry of Posts and Telecommunications (MPTC). 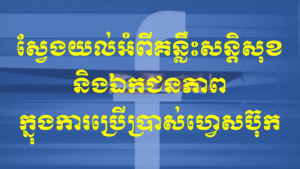 Building confidence and security in the use of ICT in Cambodia. 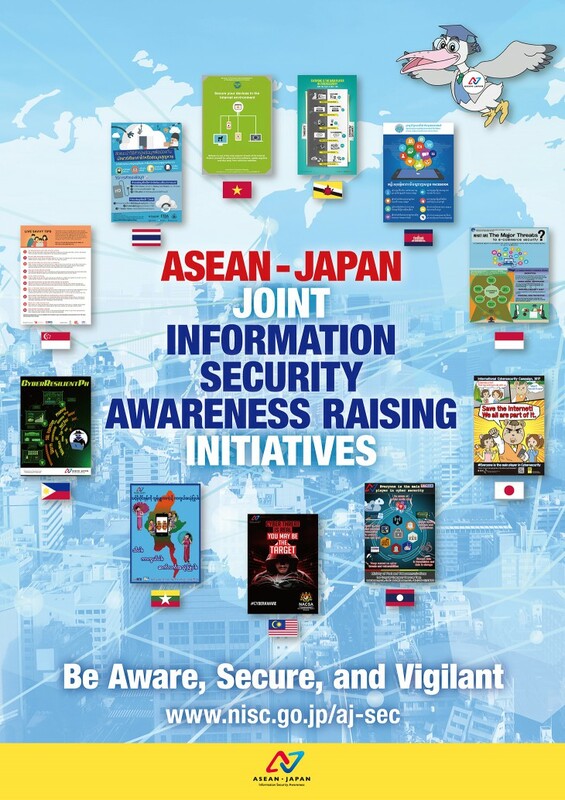 To maximize the security of Internet environment within the nation.